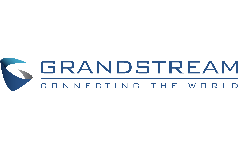 The Grandstream WP820 offers a Portable WiFi IP Phone with Dual-Band WiFi support, built-in Bluetooth, and sophisticated antenna design to allow users to seamlessly roam throughout any WiFi environments. 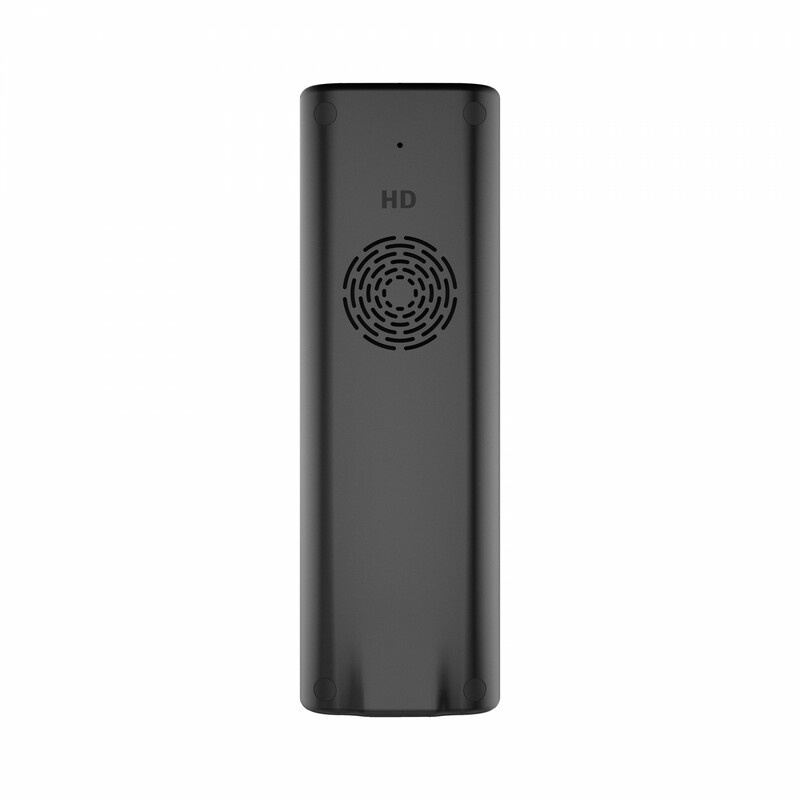 The WP820 is designed to suit a variety of enterprises and vertical market applications, including Retail, Logistics, Medical and Security. 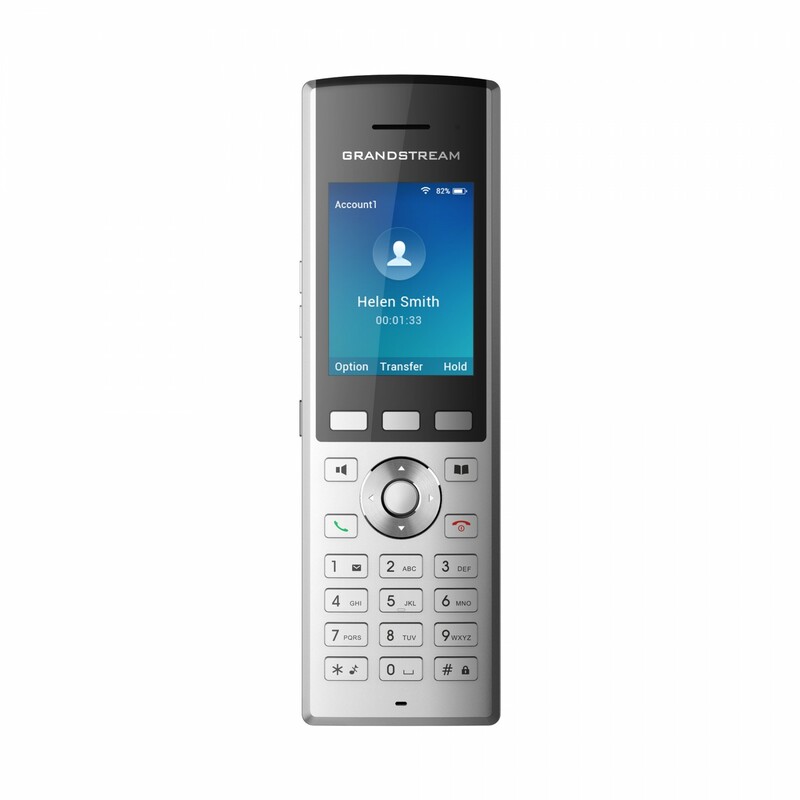 This powerful Portable WiFi Phone comes equipped with Integrated Dual-Band 802.11a/b/g/n WiFi Support, Advanced Antenna Design as well as Roaming Support and Integrated Bluetooth for pairing with Headsets and Mobile Devices. 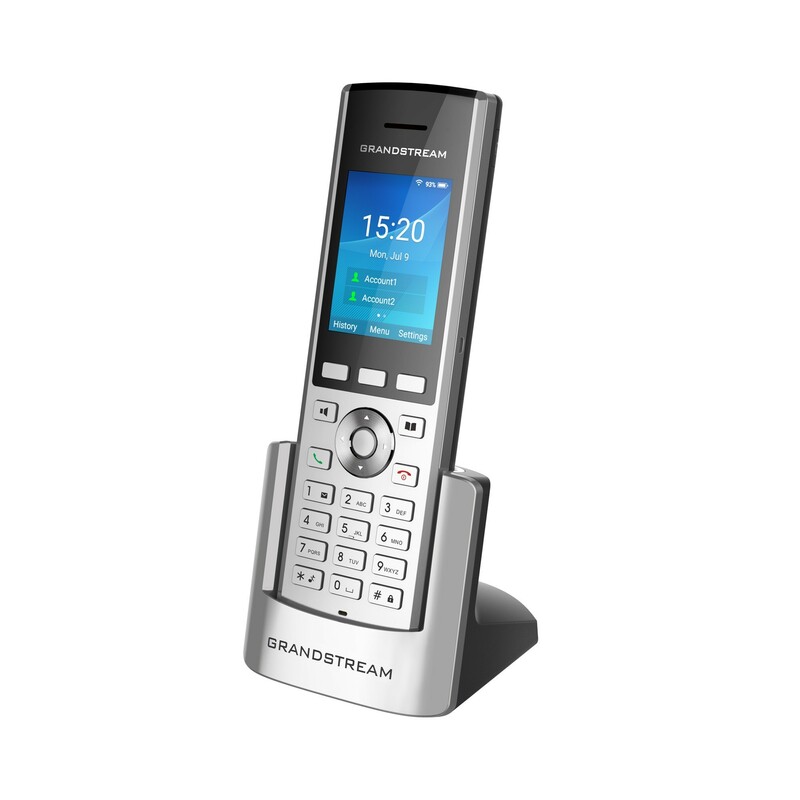 By adding 7.5 Hours of Talk Time and HD Voice with Dual Mics the Grandstream WP820 offers a powerful combination of features, mobility and durability to suit all portable telephony needs.